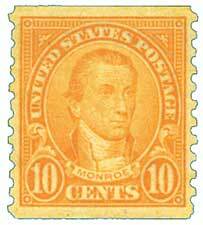 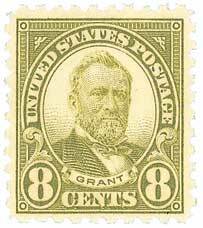 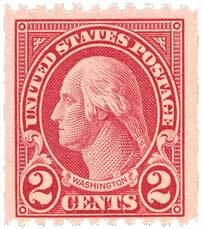 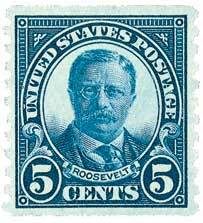 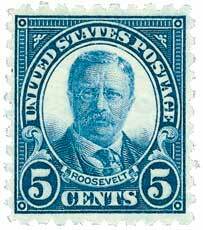 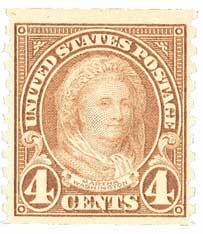 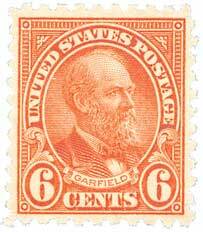 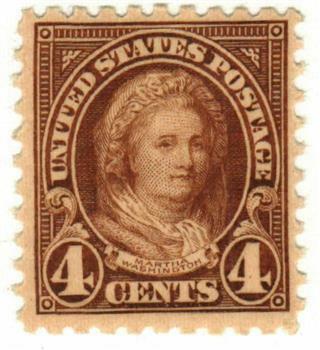 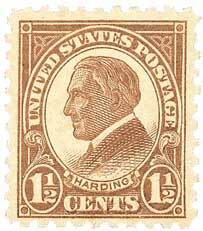 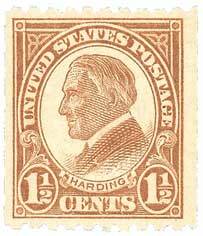 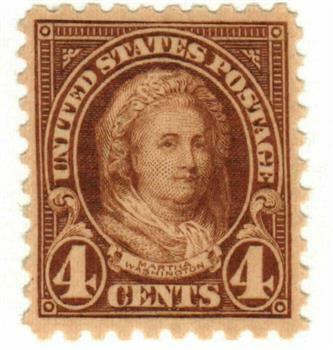 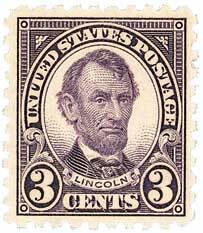 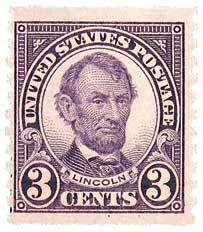 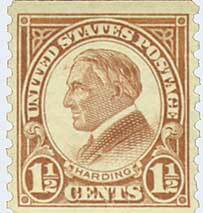 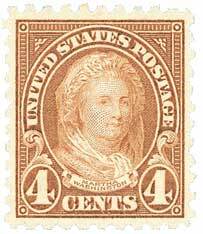 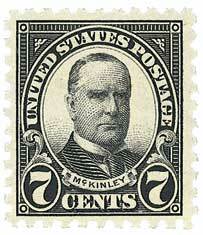 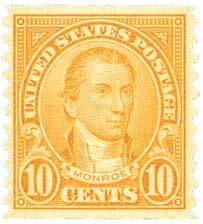 The 4¢ face value of U.S. #585 was used to pay the rate for letters weighing more than one ounce. 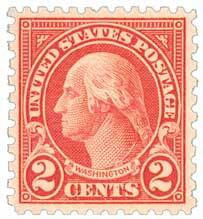 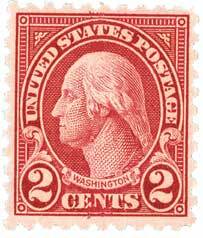 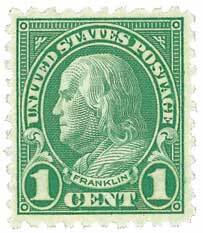 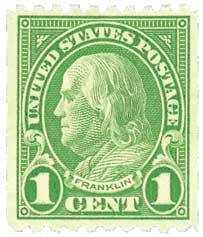 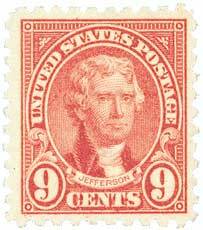 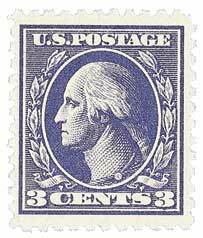 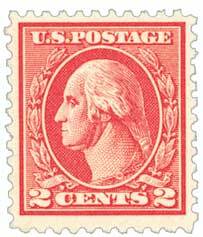 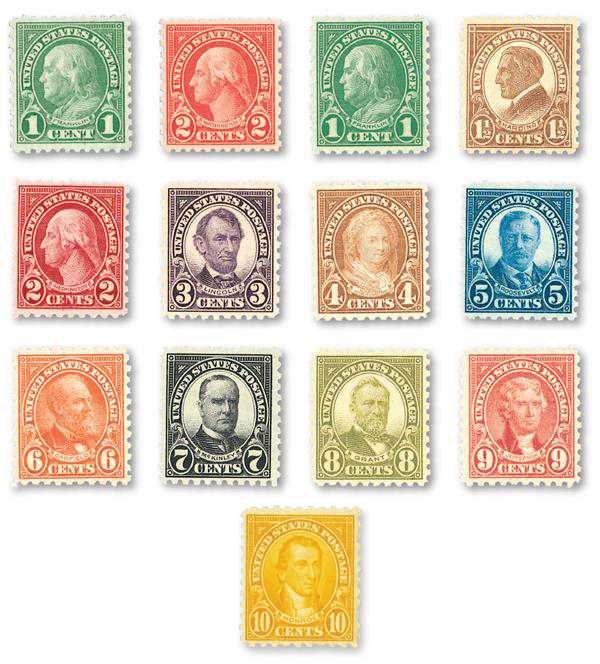 It was only issued in Washington, D.C. Stamps like U.S. #585 were often stored on spools during production, which tended to cause them to curl. 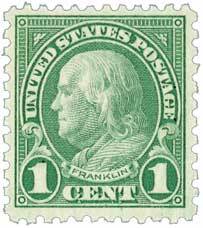 After awhile, “gum breakers” were added to sheets that would create light creases. 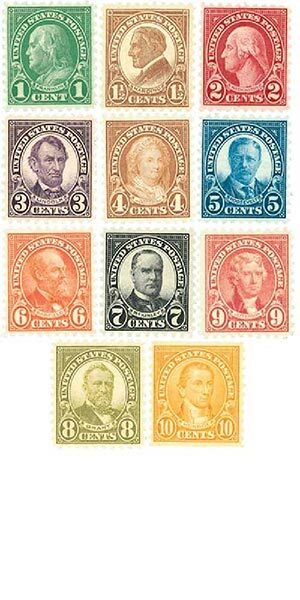 These helped prevent the curling problem.